Every time a large sensor compact arrives people knock them but if your in the market for one what are the options? I thought I would make a list to see where things stood at the moment. Well the Sigma’s are interesting and they were the first manufacturer to release a large sensor’ed compact. Some would say the Foveon Sensor is an advantage, some would say its an issue, certainly the options are good and so is the price. The Ricoh stands out due to its price and it gets excellent reviews. 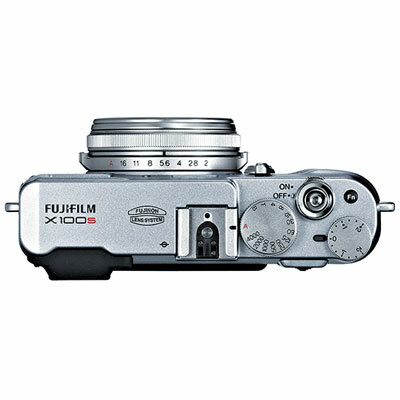 The Fuji X100 is the only one that comes with a built in viewfinder though you can add a optional EVF to the Leica’s and Sony’s. The Leica X Vario is the only model with a zoom but the lens is slow. 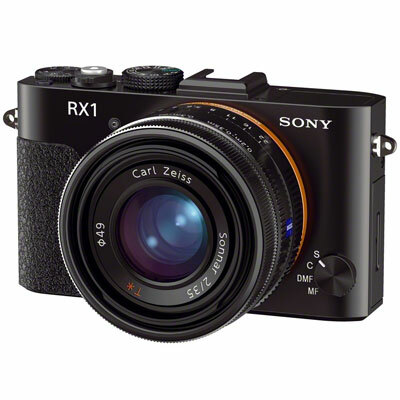 Finally there is Sony RX1, the first compact to feature a full 35mm sensor and a stunning fast f/2 lens but its a big investment. Still at least we now have options, it was not long ago when we had none, then the Sigma appeared and then the Leica X1, now we have a number of choices. So which would I pick, difficult to say. 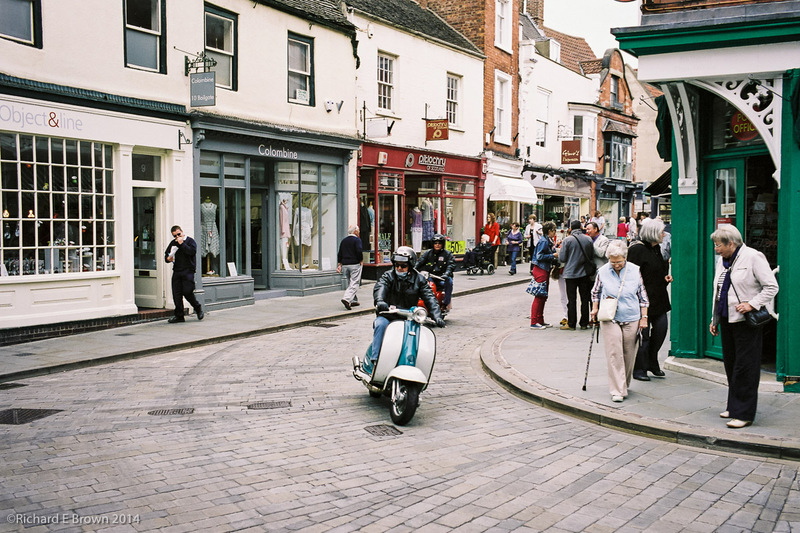 Of these I have only used the X100s and the RX1. As an all in one portable then I would go for the X100s, I like viewfinders and having to carry an EVF as well would detract.